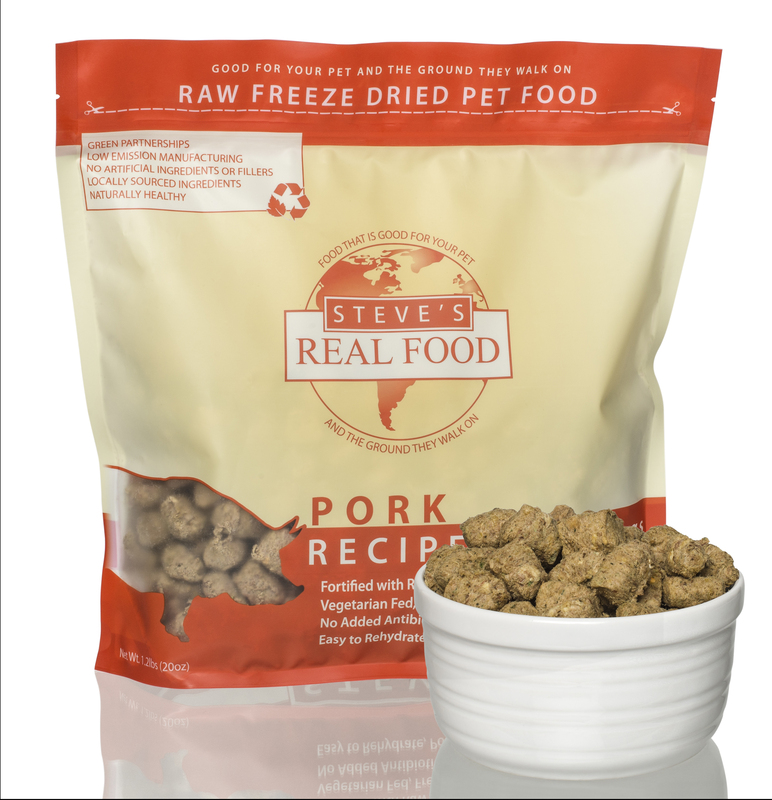 Steve's FZD Pork for cats & dogs - 20oz [ST-91730-16405-8] - HKD380 : PetPetMaMa , The Best Products for our pets! **It is important to rehydrate your freeze dried food. 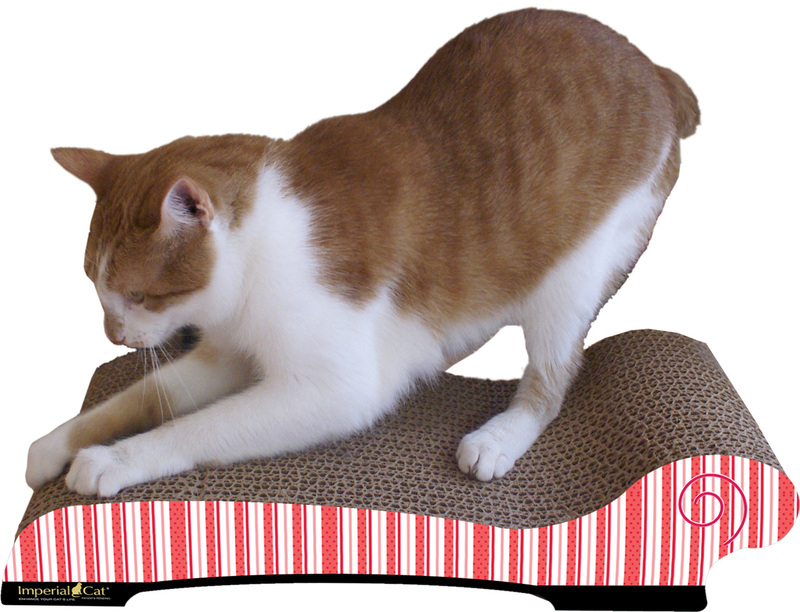 If your pet does not have at least 60% moisture in the food, they can not properly digest it. Measure the amount of freeze dried food for your dog or cat by using a measuring cup. Scoop one cup of nuggets for every 10 pounds of dog or cat. Add water, broth, goat milk, etc. on top of the food. Measure 1/3 cups of liquid for every 1 cup of food. Let the liquid absorb into the food. This usually takes around 10 minutes. When ready, serve to your pet. Be sure to dispose of any uneaten food and wash all utensils, dishes, and surfaces that come into contact with the raw food.